Chlamydia in a human cell. The new treatment differs from the traditional anti-biotic treatment as it is a type of gene therapy that is delivered via nanotechnology and is showing a 65 per cent success rate in preventing chlamydia infection on a single dose. "As antibiotic resistance continues to develop, people may experience Chlamydia infections that cannot be treated through conventional means, which is causing increasing public health challenges," said Emmanuel Ho, a professor at Waterloo's School of Pharmacy. "If left untreated or if treatment takes an extended period of time it can lead to infertility and other reproductive issues so finding new ways to treat this common infection is important. "As the Food and Drug Administration in the United States has recently approved the first siRNA-based drug for market, we're hopeful this kind of research will be able to be widely available in the future." 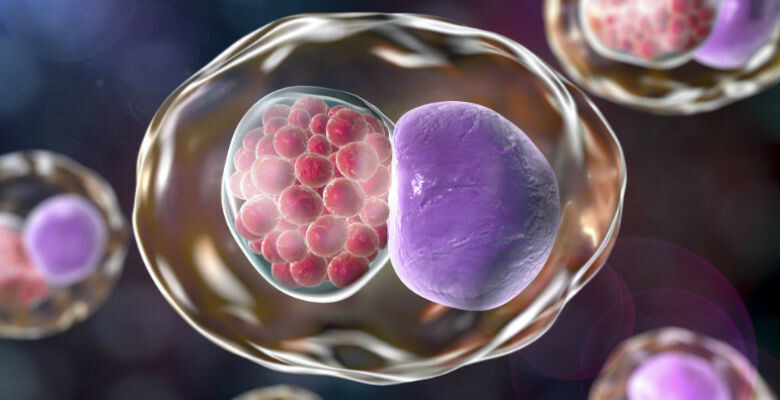 The new treatment created in Ho's lab targets Chlamydia infection by preventing the majority of bacteria from entering cells in the genital tract and destroying any bacteria that is able to penetrate a cell wall. The team was able to achieve this by using a small interfering ribonucleic acid (siRNA) to target a specific gene called PDGFR-beta in the female reproductive tract, which creates a protein that binds to Chlamydia bacteria. 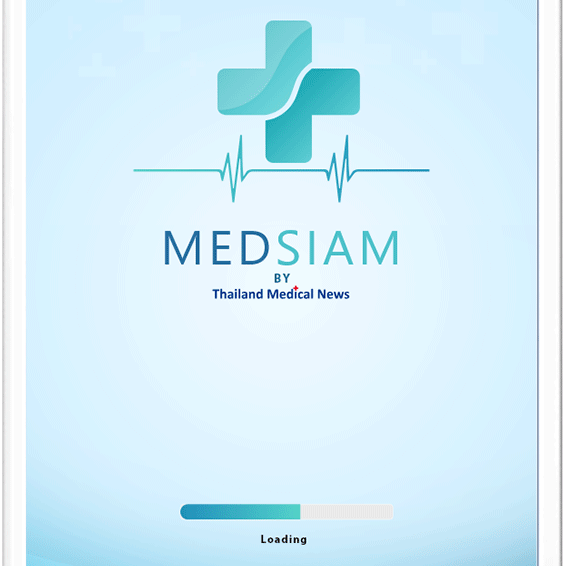 "By targeting PDGFR-beta we're able to stop the creation of the protein that Chlamydia will use to enter genital tract skin cells," said Ho in an interview with Thailand Medical News. "As a result, an incoming infection has fewer targets to latch onto and infection is less likely to occur." On its own, siRNA cannot enter skin cells to reduce PDGFR-beta expression and prevent Chlamydia binding. The new gene therapy uses a unique nanoparticle that enables siRNA to enter the cells, reduce Chlamydia's ability to bind and destroy invasive bacteria and prevent the disease from spreading. Ho's new treatment is detailed in a new study, Autophagy induction and PDGFR-β knockdown by siRNA-encapsulated nanoparticles reduce Chlamydia trachomatis infection, that appears in the journal Scientific Reports.